This tax day we urge you to take a moment and think about where your money is going. Like most taxpayers in our communities, your money goes to help our schools — but big corporations like Shell and Chevron, benefit from property tax loopholes that allow them to skip their part. The effect is our schools and communities missing out on billions of dollars every year. That’s money that we know our students and families need to succeed in the classroom, college and career. 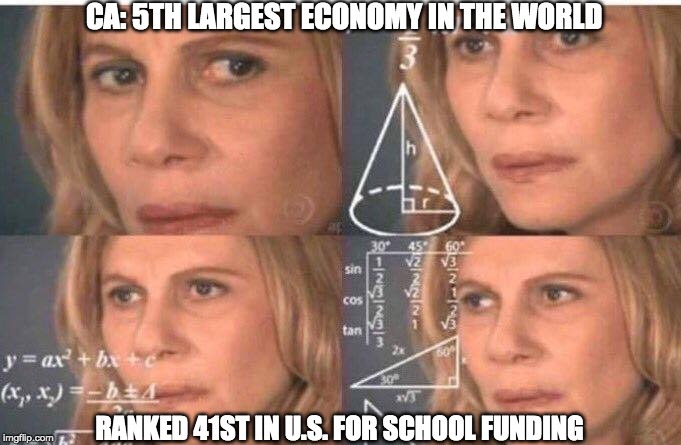 It’s also money that our schools and communities can’t afford to keep losing. 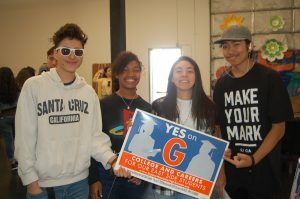 Last year, CFJ students and staff joined with East Side Union High School District to help push for the passage of Measure G. The parcel tax would have created more $20 million a year and helped the district avoid laying off teachers, and making deep cuts to school programs that support students to be ready for college and career. Measure G fell just 1 percentage point short of the required two-thirds majority to pass, meaning East Side students and families are now seeing the fallout from lack of secure funding. This story shouldn’t be normalized within California — we have a chance to take action and show that we want to put our Schools and Communities First. Join Californians for Justice in the fight to fully fund our public education by ending the corporate tax loophole and refunding $5.3 Billion back to our schools.